Fuel efficiency has become the name of the game when it comes to modern vehicle design. Drivers want to be sure that they are saving money on their driving experience, while still retaining the ability to go further. This is why many of our customers love the Volkswagen E-Golf. This vehicle offers incredible range, and fuel efficiency. If you are in need of a quality vehicle, with a lot to offer, you may be interested in the compact, sporty attitude of the E-Golf. The most impressive thing about the E-Golf is its dedication to excellent fuel economy. Offering up to 126 city MPGe and 105 highway MPGe, this vehicle will take you anywhere you want to go. It also has the ability to go up to an estimate 83 miles, per charge. With this electric car, you will be able to save money, and go further, all thanks to modern technology and contemporary innovation. 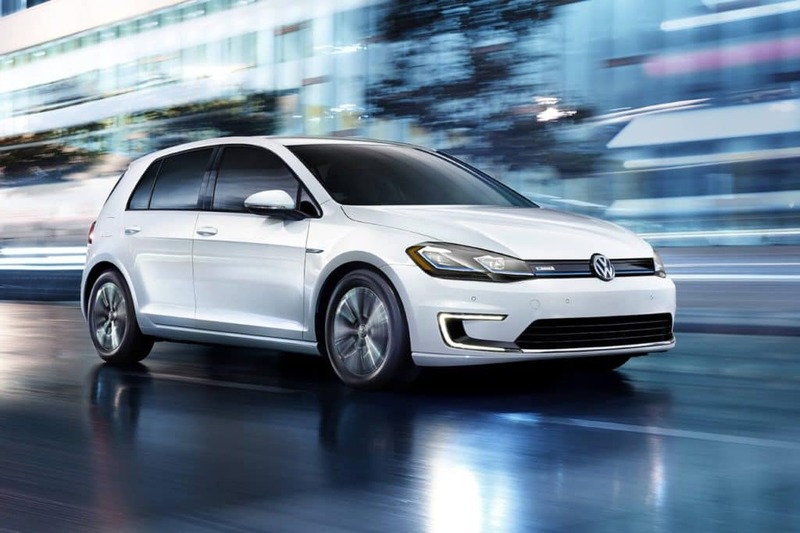 If you would like to learn more about the Volkswagen E-Golf, or if you would like to take it out on a test drive, we cordially invite you to visit us at Balise Volkswagen in West Warwick, RI. Our team would be more than happy to show you our extensive inventory, and help you set up a test drive.